The Gateway ICT Polytechnic ND and HND application forms for the 2016/2017 academic session are now on sale. 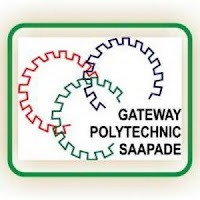 The Gateway (ICT) Polytechnic, Saapade, Ogun State is inviting applications for admission into National Diploma (Full and Part Time) and Higher National Diploma (Full and Part Time) for the 2016/2017 academic session. 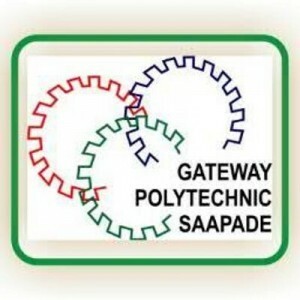 Gateway ICT Polytechnic – Available ND and HND Programmes. How to Apply for Gateway ICT Polytechnic Admission. Print Detailed Application Form (DAF). Call 07038864930 for more information. For help on how to fill the form, payment of Acceptance and Schoool Fees, please contact Expy Multimedia or Call / whatsapp 08080085555 or visit us at 82, first floor, Chief Amosun plaza, Oluwo junction, Onikolobo, Abeokuta, Ogun State.